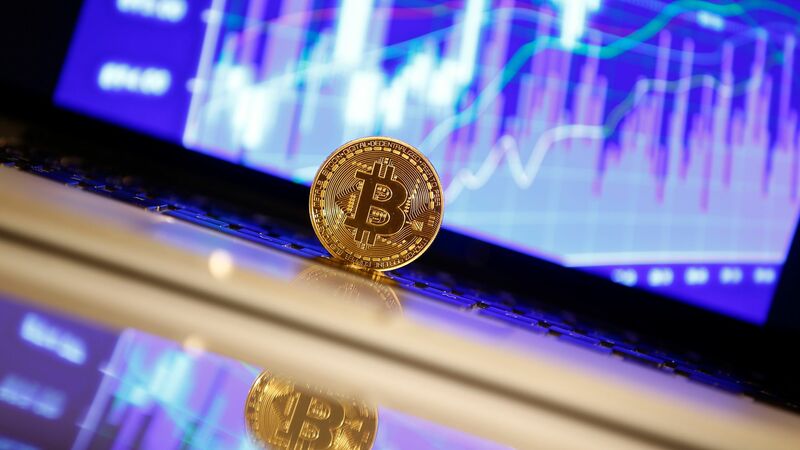 Online payments company Stripe has announced that its platform will no longer accept bitcoin, citing long processing times and increased transaction fees, according to Recode. Why it matters: Four years ago, Stripe was the first major online payments company to start using bitcoin for transactions. The price of bitcoin dropped 30% last week following a report that China and South Korea are escalating crackdowns on cryptocurrencies.